MJH Productions Inc. / Mark Jason Photography will implement, design and produce dynamic video and photography for use in developing marketing strategies and concepts for existing businesses and social media to drive perception and increase profitability. To view an example, select a thumbnail below. From coffee table books to magazine style designs, share your special event in style and showcase it for all to see. 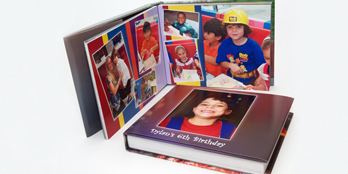 Personally designed and arranged to tell the story of your special day, this collection makes a great keepsake or gift. Select an image below to view an album. idesign + co Stationery is a brand of modern-meets-traditional stationery products for babies, children, families and adults. Known for unusual layouts, playful patterns and a sophisticated design sensibility, I am proud to partner with idesign + co to offer a variety of custom products. 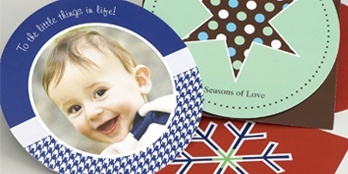 Please take a look at our holiday cards and other unique stationery gifts. Click the image to the left to view our sample stationery products.